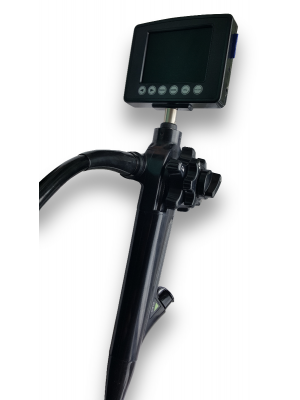 Our new system is now the keystone of all your endoscopy needs. Start with the processor. Add the camera - and you are set. 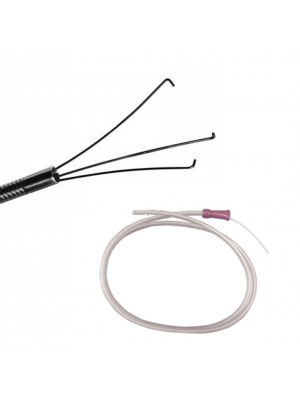 You can now perform all the flexible and rigid endoscopy you need with our range of new scopes from small animal bronchoscopy to equine gastroscopy. The camera will allow you to perform laparoscopy, arthroscopy - any rigid endoscopy! All in HD, all recorded. Look no further. We are proud to announce the launch of our new HD Endoscopy Range. Our new system also offers an amazing new feature - HbE - our haemoglobin enhancement filter. Find out more below. 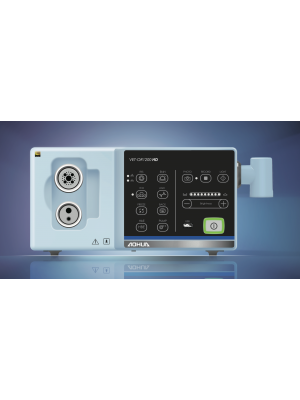 With the extended length and sleek design, Aohua multipurpose veterinary endoscopes are ideal for numerous companion animal and large animal applications. We are launching HD endoscopes for use in canine, feline, equine and exotic.